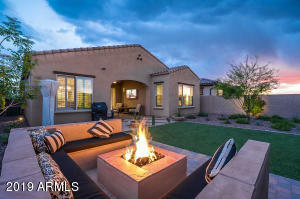 Queen Creek Arizona is location 40 miles southeast of Phoenix is the perfect place for those who like a small-town atmosphere with access to big-city culture. 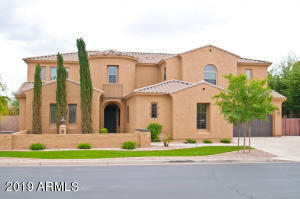 Featuring a spectacular view of the San Tan Mountains, you’ll find The Villages at Queen Creek. 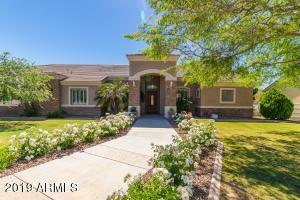 this Master-Planned Community built around Las Colinas Golf Club and Johnson Ranch Golf Club, both are an 18-hole championship golf course. 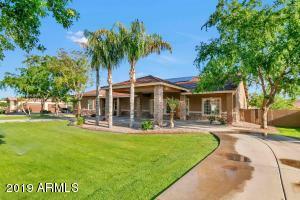 Finally-country club living made possible! 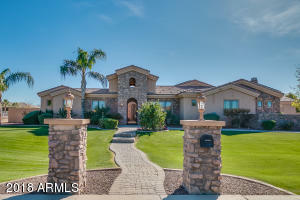 Queen Creek also offers a Community Center, come with the kids to swim in the pool, play tennis with your neighbors. 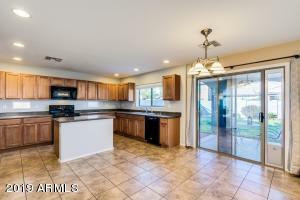 This is an ALL Ages center, there is a wide variety of amenities, nothing short of total excitement goes on here. 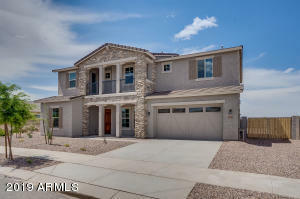 Find the Villages of Queen Creek close to downtown Queen Creek, on Ellsworth Road. 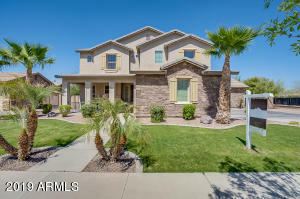 Queen Creek Marketplace provides a variety of shops and restaurants, and the San Tan Shopping Village is just 15 minutes to the north. 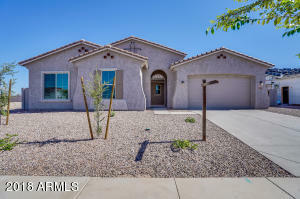 Queen Creek also offers, Johnson Ranch Master Planned Communities for 55+ adults, the desert climate here lends itself to outdoor activities for over 320 per year. 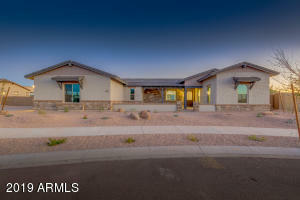 The majestic Superstition Mountains in the northeast and the Goldmine and San Tan Mountains in the south makes Queen Creek centrally located and homeowner can’t beat the spectacular views of San Tan Mountain Regional Park, which provides a variety of activities, including hiking, horseback riding and mountain biking. 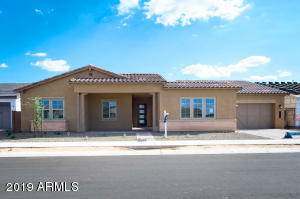 Horseshoe Park and Equestrian Center in Queen Creek features barrel racing, roping and cutting competitions sponsored by the National Reined Cow horse Association, Arizona Cutting Horse Association and other organizations for horse lovers. 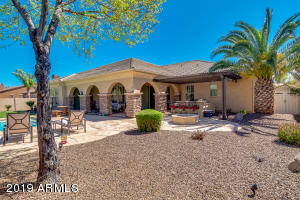 Queen Creek Horse Property is in great demand.In Queen Creek, Horse Properties for Sale have an advantage, NO HOA telling you what to do. 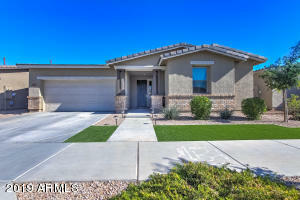 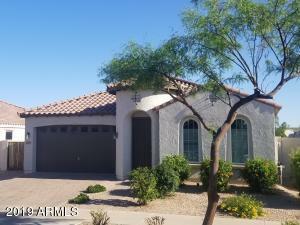 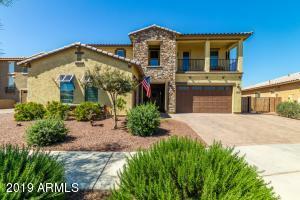 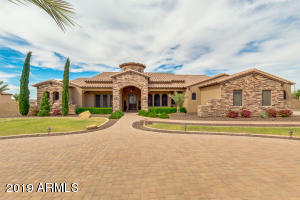 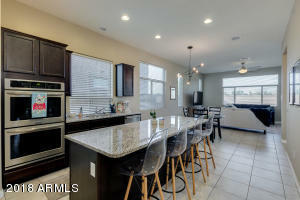 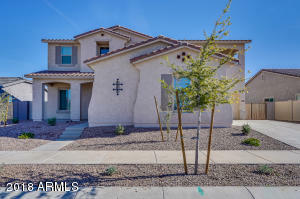 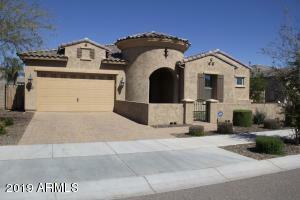 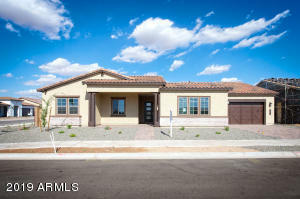 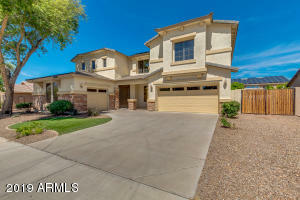 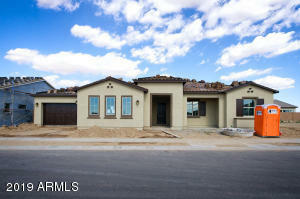 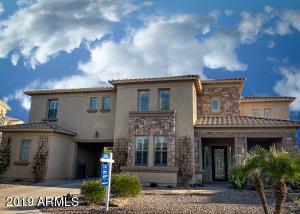 You can build Custom Homes, due to the land size available in Queen Creek AZ.